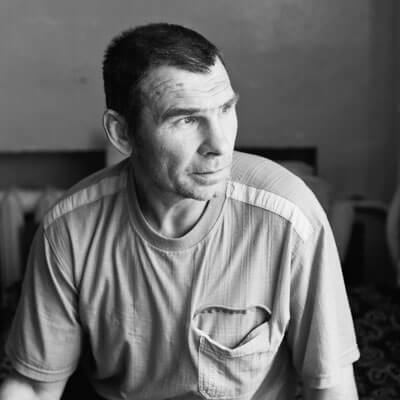 Through our global membership, we fight to eradicate torture and offer health-based rehabilitation services to help torture victims rebuild their lives. I was six years old when my family was murdered. I was in my first year of school, and everyone was afraid. 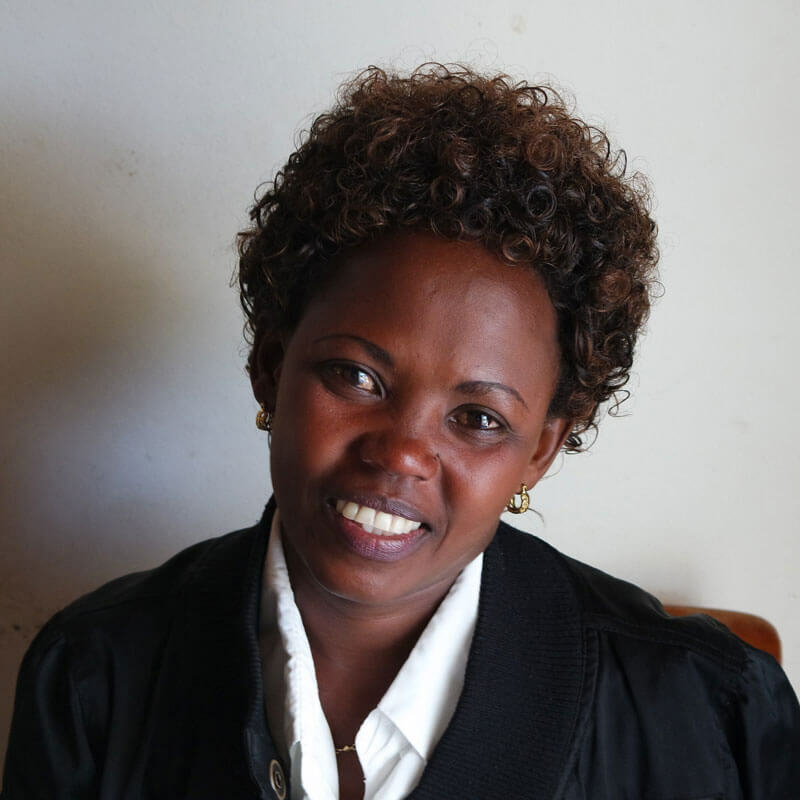 IRCT member, Committee for prevention of Torture (CPT), has helped hundreds of torture survivors seek justice. 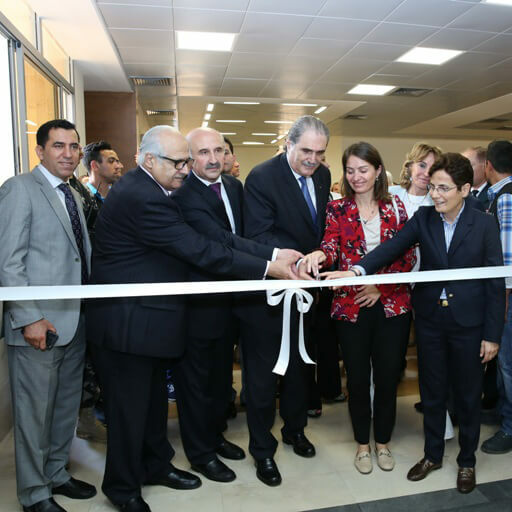 In June 2017, IRCT member Restart participated in the official opening of a specialised unit at the central court that will examine detainees for signs of torture. 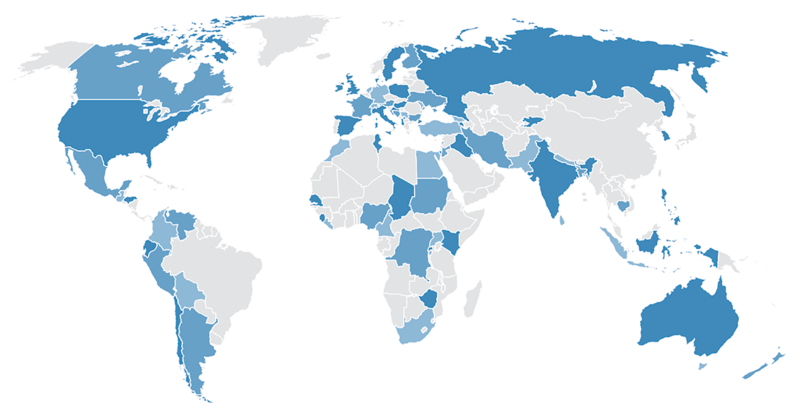 We are the largest membership-based civil society organisation working in the field of torture rehabilitation. 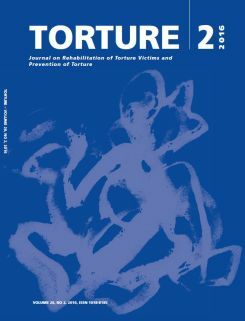 The journal seeks to enhance the understanding and cooperation in the torture field through diverse approaches.